View cart “Stassi” has been added to your cart. 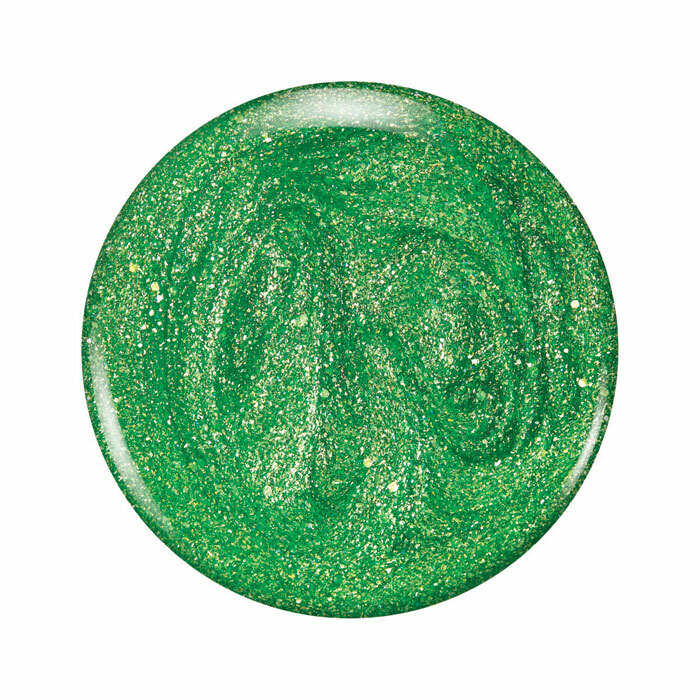 Stassi by Zoya can be best described as a brilliant citron green with a gold metallic glaze and holographic finish. Featuring the exclusive liquid-metal holographic jelly formula with 2 coat coverage.